The Group owns and manages approximately 800,000 sq. m. of prime office and luxury retail property in key Asian cities, principally in Hong Kong and Singapore. Hongkong Land’s properties attract the world’s foremost companies and luxury brands. Its Hong Kong Central portfolio represents some 450,000 sq. m. of prime property. It has a further 165,000 sq. m. of prestigious office space in Singapore mainly held through joint ventures, and a 50% interest in a leading office complex in Central Jakarta. The Group also has a number of high quality residential, commercial and mixed-use projects under development in cities across Greater China and Southeast Asia, including a luxury retail centre at Wangfujing in Beijing. In Singapore, its subsidiary, MCL Land, is a well-established residential developer. BIZLINK LAWYERS is a professional law firm which provides a full range of legal services to clients. 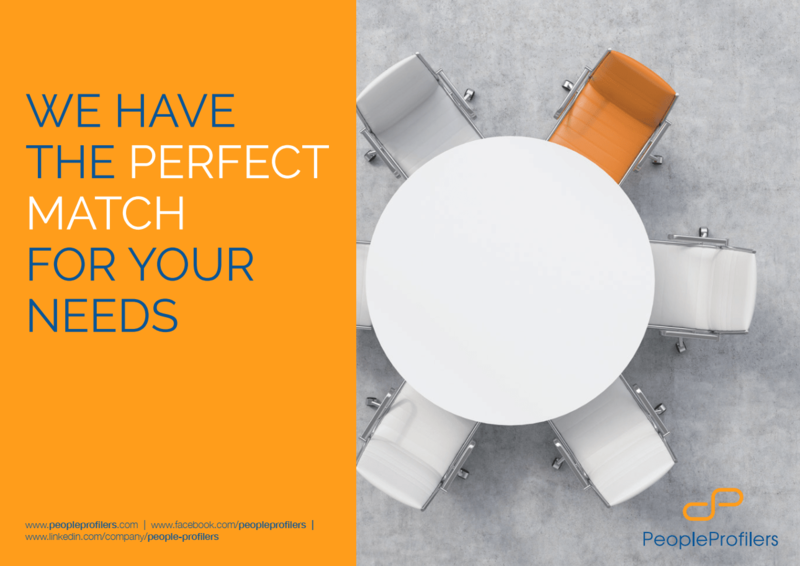 The firm is currently staffed with nearly 40 lawyers and consultants with proficient command of knowledge and experience that makes it eligible to deliver high quality and specialized services to clients. The firm’s founder, Mr. Do Trong Hai is recognized as one of the leading lawyers in Vietnam, having vast experience in legal and consultancy practice in Vietnam for over two decades. Clientele of BIZLINK LAWYERS includes foreign companies investing and/or doing business in Vietnam, Vietnamese corporations, multi-national companies, local and international banks, credit agencies, foreign invested companies in Vietnam, etc. BIZLINK LAWYERS works frequently with lawyers from international law firms, particularly on international transactions and cases with Vietnamese involved. BIZLINK LAWYERS specializes in the following sectors: Foreign and LocalInvestments; Corporate andCommercial; Banking andFinance; Real Estates andConstruction; DisputeResolution; Mergers &Acquisitions; Corporate Restructuring andInsolvency; Infrastructure and PowerProjects; Securities and CapitalMarkets; Taxation; Labor; Insurance; Aviation andTelecommunication; Intellectual Property; Franchise and TechnologyTransfer; Survey; Research andStudy. BIZLINK LAWYERS has been ranked by various reputable international legal magazines, including LEGAL 500, ASIA PACIFIC, CHAMBERS & PARTNERS, PRACTICAL LAW COMPANY, International Financial Law Review, etc. With its experienced and reputable lawyers and consultants, BIZLINK LAWYERS firmly believes that it is qualified and competent to provide its clients with services and solutions with highest and best quality. We, Hoa Y Co., Ltd, specialized in supply of various type of Laboratory Instruments, Equipments and Consumable for various industry, education institutes, research and commercial testing lab in Vietnam since year 2000. We are a technical and service driven company who is not only able to provide equipment for Scientific industries but also guaranteed the product quality and reliable after sales service. All of the equipment that we supply is of high quality and we also provide the extensive after sales warranty, service and application support to our customer on the regular and consistent basis. We are able to provide the single item and routine supply for the laboratory and also capable in handling the package deal and turnkey project and provide service and maintenance contract. 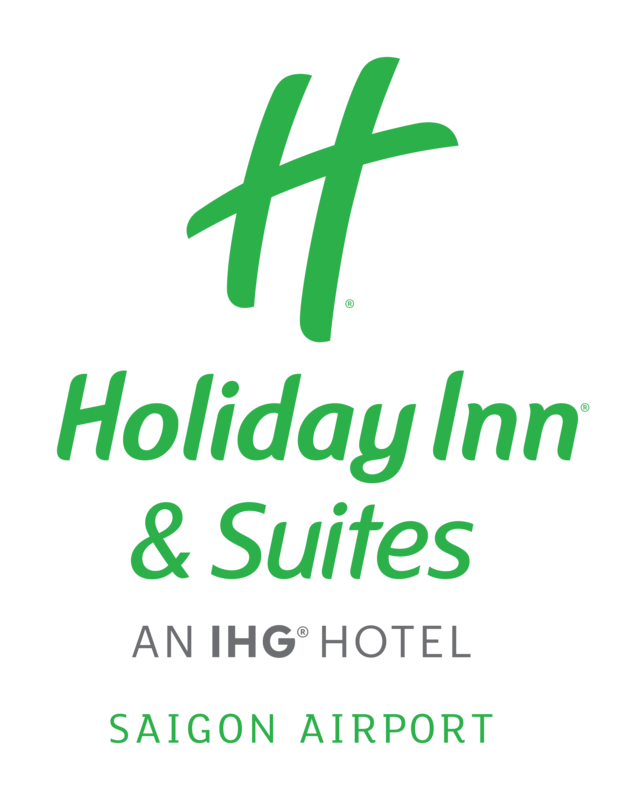 Holiday Inn & Suites Saigon Airport brings the Joy of Travel alive in Ho Chi Minh City. Our friendly team guarantees a warm welcome to every guest, considering every opportunity to make your stay bright and memorable. Experience True Hospitality whether traveling on business, a family vacation or a couples’ trip of a lifetime! Our 350 non-smoking guest rooms, including 100 suites, have a fresh design and provide thoughtful amenities for your comfort and convenience. With accommodation options up to 6 guests per room, every room offers spectacular views of either the Saigon city skyline or our impressive landscaped pool deck. Located only a 10 minute drive from Tan Son Nhat International Airport, our complimentary shuttle and limo service ensure a stress free transfer, and our Executive Lounge is available to relax and unwind whether you are arriving early or need to leave late. Explore the very best of traditional Vietnamese and Italian cuisine in MANJA MANJA restaurant, relax and unwind on our 4th floor lifestyle zone at the Lobby Bar and Poolside Deli or simply admire the panoramic views afforded from our 15th floor rooftop retreat. Our company was formed in the year 2003. We started the business with marketing and distribution of the imported finished product. Currently we are marketing and distributing the products manufactured within the country too. We have diversified our business to pharmaceutical API which we are supplying to various Pharmaceutical manufacturer. We are committed for the quality and affordable product and services to our customer. We are also distributing Microbiological culture medias to various Pharmaceutical manufacturers. Hotel Equatorial Ho Chi Minh City is an international five-star hotel, located where the borders of the city's four main districts intersect, hence in the heart and true center of Ho Chi Minh City. Tan Son Nhat International Airport can be reached conveniently within 30-45 minutes, while the city's major commercial and entertainment area is only a mere eight-minute drive. HSBC opened its first office in Saigon (now Ho Chi Minh City) in 1870. In August 1995, HSBC opened a full-service branch in Ho Chi Minh City. HSBC also opened its second branch in Hanoi and established a representative office in Can Tho City in 2005.On 1 January 2009, HSBC started operating its locally incorporated entity and became the first foreign bank to incorporate in Vietnam. The new entity, HSBC Bank (Vietnam) Ltd. is 100 per cent owned by The Hongkong and Shanghai Banking Corporation Limited. HSBC Bank (Vietnam) Ltd. is also the first wholly foreign-owned bank to operate both branches and transaction offices in Vietnam. The Bank’s network now has 14 outlets including two branches and five transaction offices in Ho Chi Minh City; one branch, four transaction offices in Ha Noi, one branch in Binh Duong, and one branch in Da Nang. HSBC is currently one of the largest foreign banks in Vietnam in terms of investment capital, customer base and product range. Huttons is one of the fastest growing Real Estate companies in Singapore, with a regional network in Malaysia (Huttons One World), Philippines (Huttons MHT), Indonesia (Huttons REI), Cambodia (Huttons CPL) and Vietnam (Huttons VNC). We are still expanding internationally, making it easier for our customers to cross-buy and sell property locally and abroad. 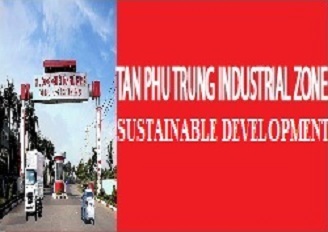 Huttons VNC (Huttons Vietnam Company Limited) is a member of Huttons Singapore. We provide after-sales services in Vietnam, such as Leasing service, Asset management and Outsourcing services. Our staffs and agents have extensive experience and professional knowledge that make Huttons VNC be one of the best Real Estate Agency in Vietnam. 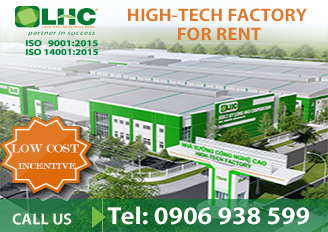 P3.02 – 3rd Floor,The Oxygen – 628C Hanoi Highway, An Phu Ward, District 2, Ho Chi Minh City, Vietnam.